With the latest innovative features, the Revolution Duallie is perfect for any sport experience. 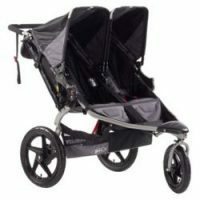 From the zoo to the beach, zip through congested areas and around tight corners with the revolutionary swiveling front wheel or lock it in place for increased stability jogging or when the terrain turns tough. 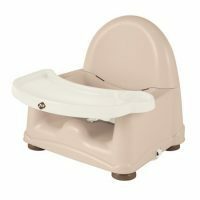 Easy fold, lightweight design means this BOB is ready to stow, go or roll wherever life moves you. 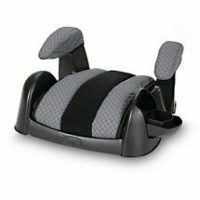 The state of the art suspension ensures babies will have a smooth ride on the journey.